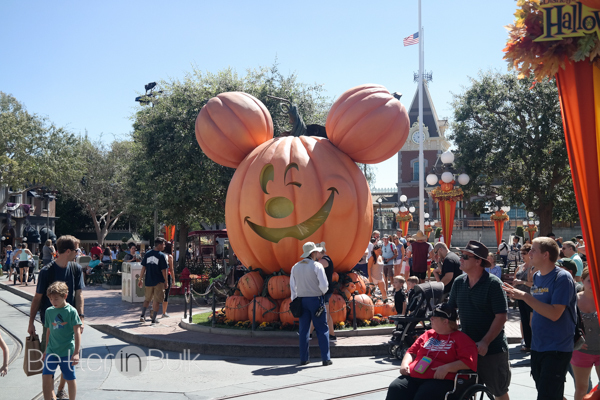 While I was on my Los Angeles trip a few weeks ago, I was able to fulfill a life-long dream to visit Disneyland at Halloween Time. 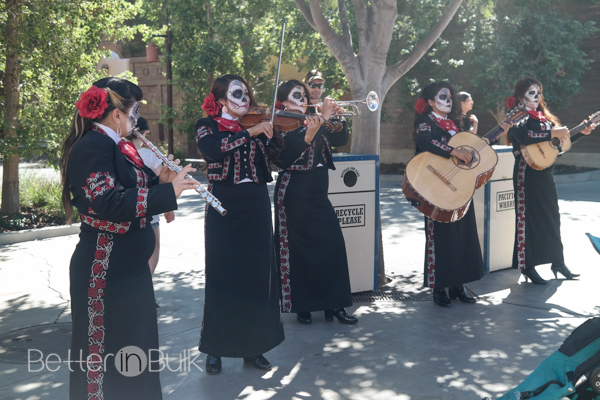 Disney gave us tickets to enjoy the day at Disneyland as part of our #VeryBadDayEvent | #DisneyAtHomeEvent. Although travel, accommodations, and activities were covered by Disney, all thoughts are my own. 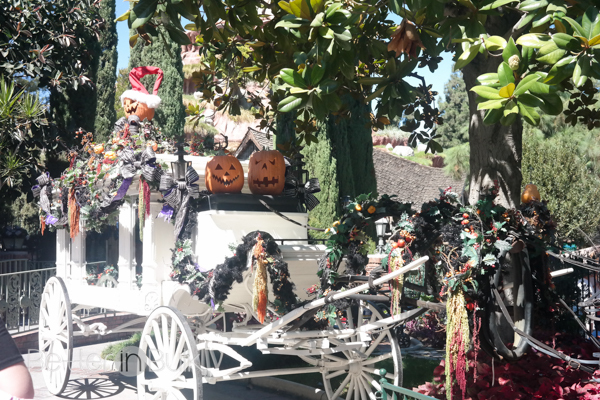 Disneyland is magical place any time of the year, but it is even MORE magical at Halloween. 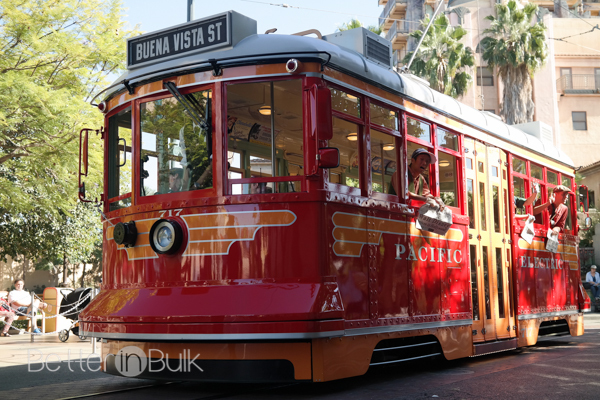 Maybe it has something to do with earthy oranges and browns and reds and yellows – my favorite combinations of colors. 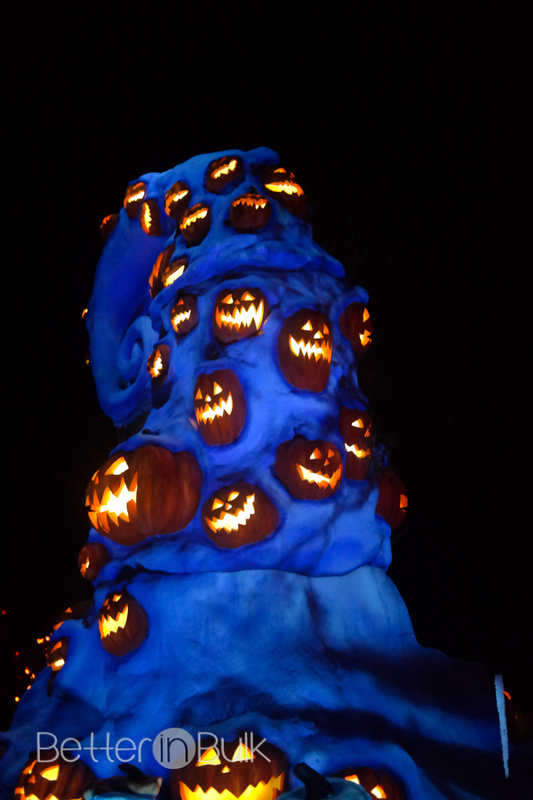 #HalloweenTime was gorgeous to see and so much fun to experience. 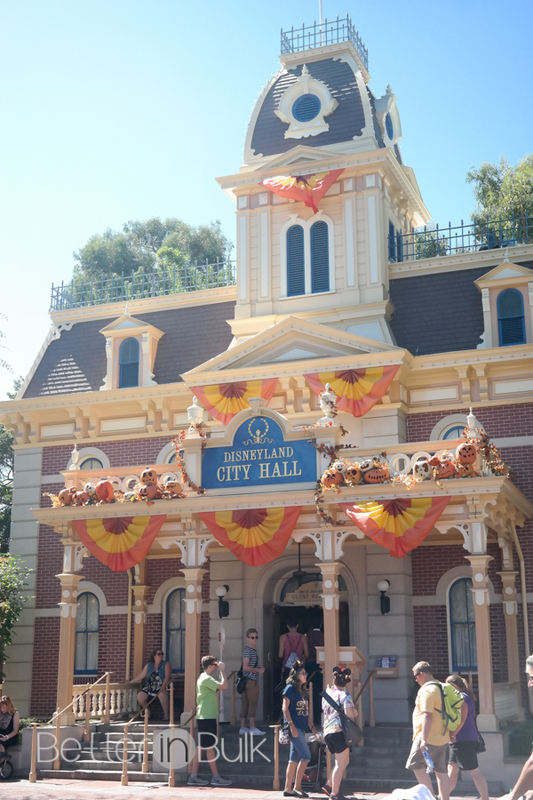 Have you ever been to Disneyland at Halloween Time? 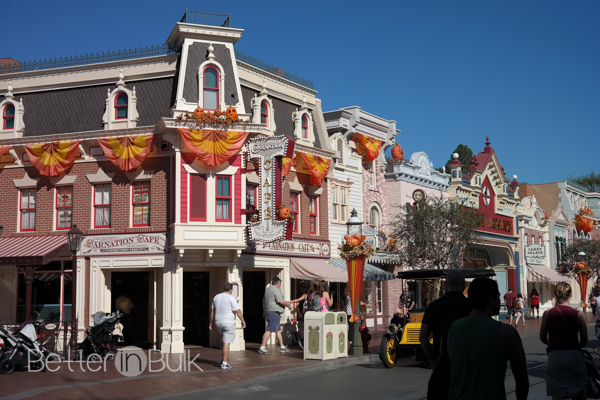 I wasn’t a huge fan of the Disney theme parks as a kid, but perhaps I would enjoy the Los Angeles location during Halloween as an adult? Looks like a blast! 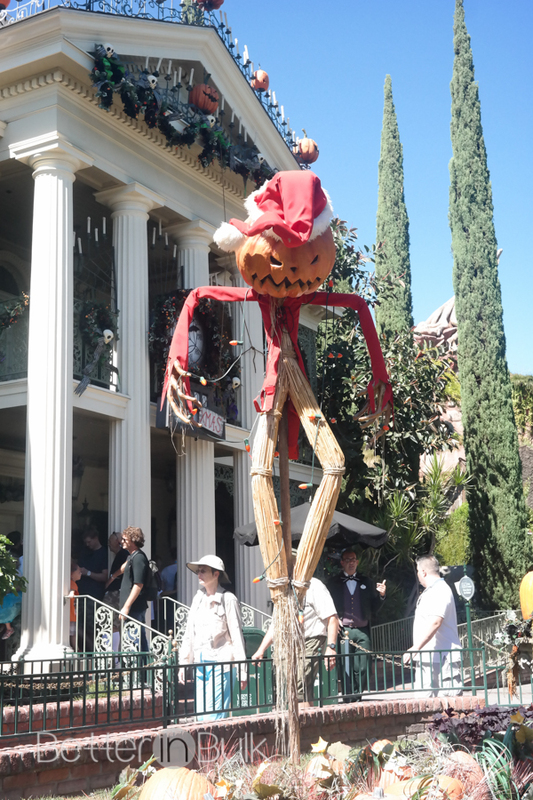 I have never been to Disneyland at Halloween time, and it looks like such a fun place to visit because of all the decorations and it looks warm there. I have only been to Disneyland once, but I would love to go back! 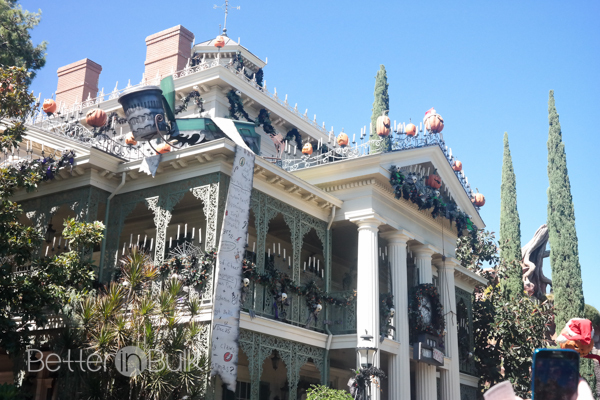 That looks so fun to visit while everything is decorated for Fall/Halloween! I love the colors! Love the Halloween Decorations! 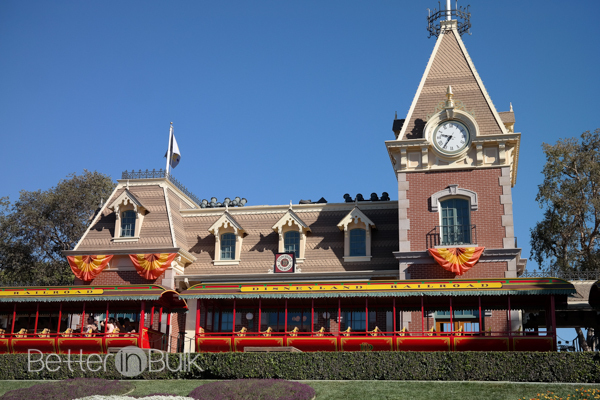 Disneyland is magical all year around, a great place for the family to create great memories and fun. The pumpkin mickey is too cute, wish I could have this for my yard. I have only been to Disney Land once and it wasn’t on Halloween But I bet it’s super fun being there on that day. 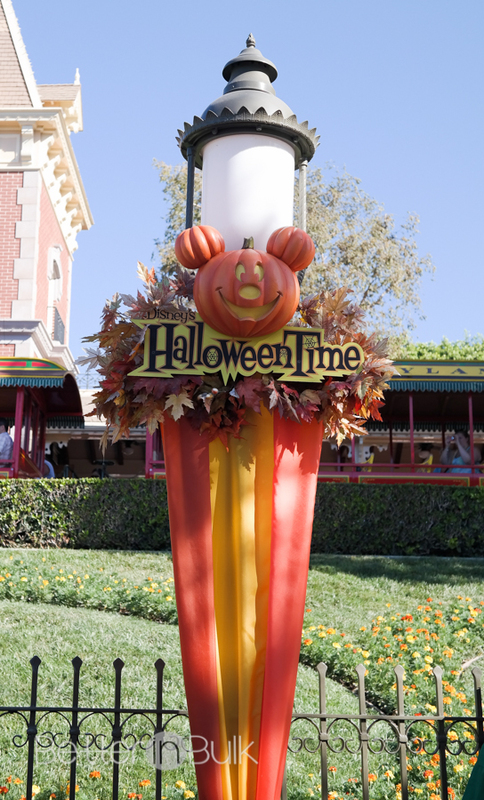 I love visiting Disneyland during the fall because the temps are finally down and the decorations are so fun! How fun! What a cool time to be there!